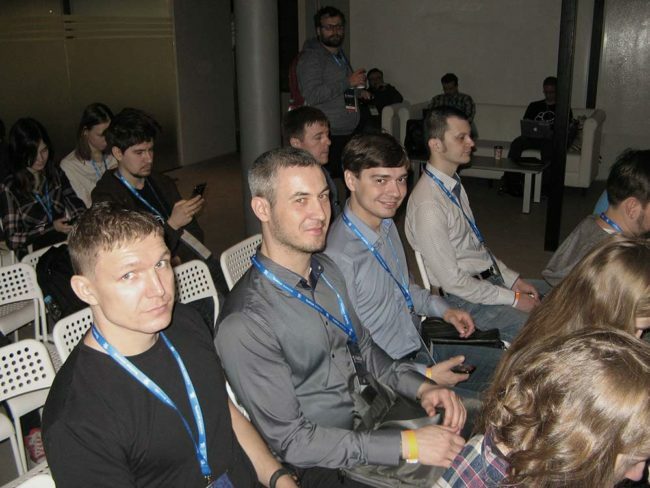 KONSOM GROUP representatives participated in the TestCon Moscow 2018 that took place from 17th to 19th April 2018 in Moscow. It is one of the leading events attended by software testing experts from all over the country. The world of experts in software testing and quality control is constantly changing. Every day it gives unique opportunities, develops your skills and broadens horizons. 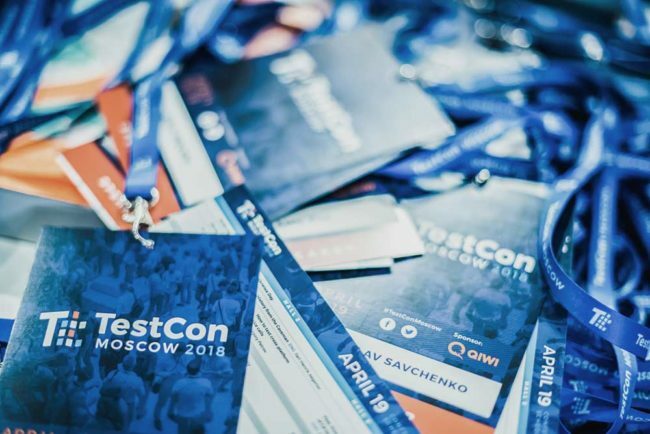 The TestCon Moscow 2018 conference is a chance to update knowledge, tell about innovative approaches and methodologies, open new horizons and provide career opportunities. It is a great chance for beginners to get new useful acquaintances in a professional community. Industry 4.0 inevitably leads to systemic changes, involves innovative approaches and experiments. The conference is an excellent platform to be acquainted with the latest industrial trends, share experience and implement teamwork opportunities. The position of KONSOM GROUP Company is to use the Industry 4.0 as a set of tools properly!